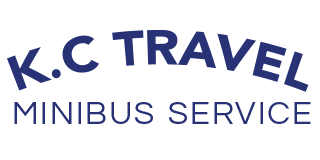 K.C.Travel is a professional, family run minibus hire company. We feel we offer a cost effective service. We offer minibus travel for a variety of venues. We are located in Berkshire and offer clients transportation with driver for up to groups of 16 people. All minibuses are kept clean and tidy. All drivers are undergoing CRB checks at present and all drivers hold a up to date P.C.V. All drivers offer knowledge and experience and aim to provide a polite, friendly and timely service during the duration of your travel.